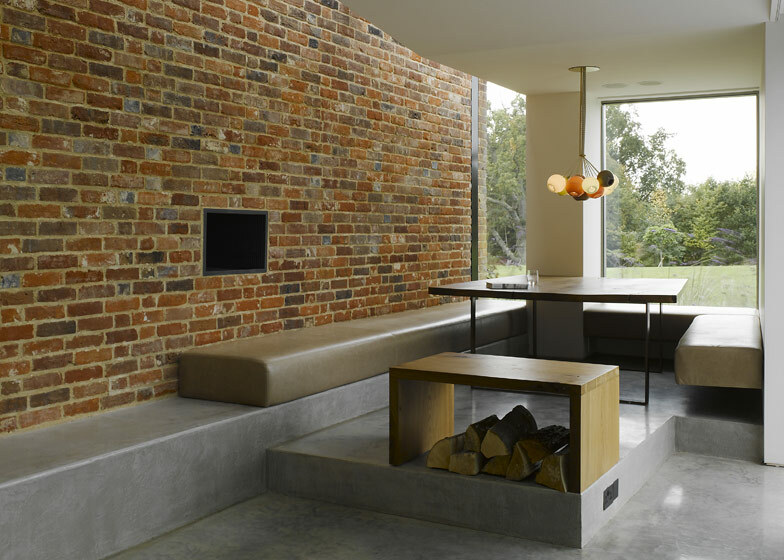 A converted nineteenth century farm building once used for drying hops has been nominated for the RIBA Manser Medal for the best new house in the UK, following a renovation and extension by architects Duggan Morris (photographs by James Brittain + slideshow). Set amongst the agricultural fields of East Sussex, the restored buildings of Old Bearhurst include the brickwork oast house, with its two circular towers and pointed cowls, and a timber-clad barn. 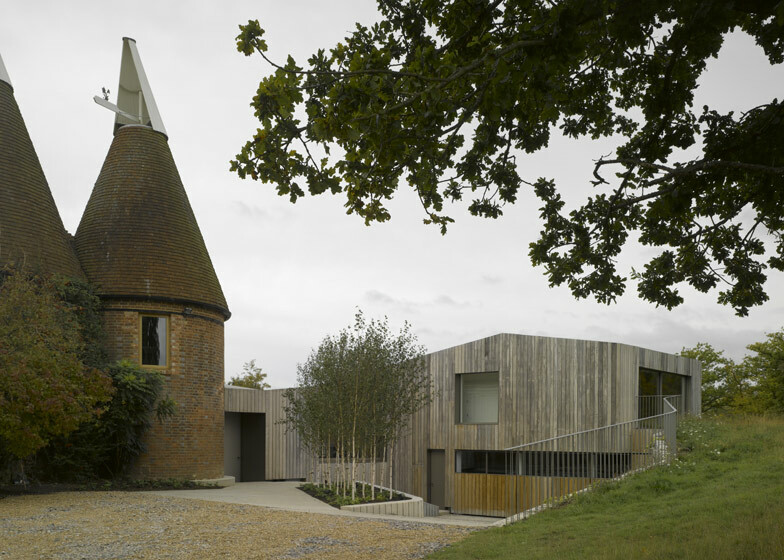 The architects constructed a single-storey extension to tie these two structures together, but set the floor of the building slightly below ground level to prevent the new roof rising above the eaves of the oast towers. Roughly sawn green oak clads the exterior of the new block, which accommodates a kitchen, living room and playroom for the client's growing family. Utility rooms are sunken by another half a storey to separate them from the main domestic activities. Only the original buildings feature a first floor, creating bedrooms and bathrooms at opposite ends of the house. 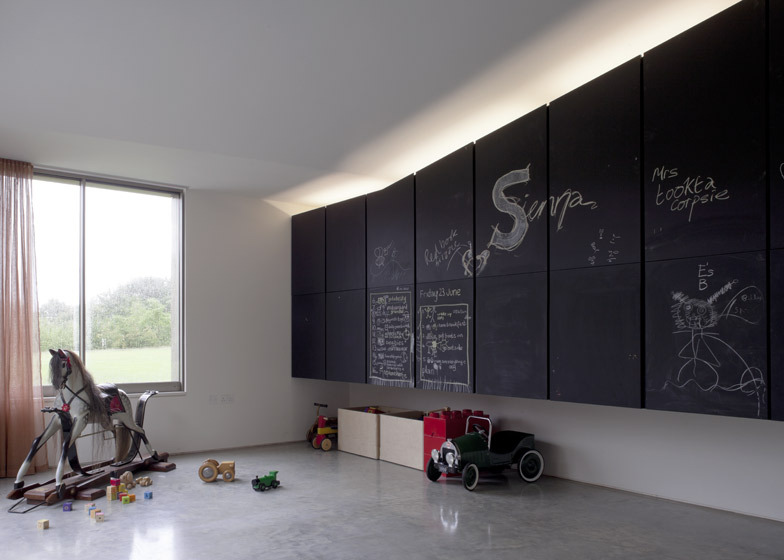 Concrete floors dominate at ground floor level, while timber lines the floors and surfaces of rooms upstairs. 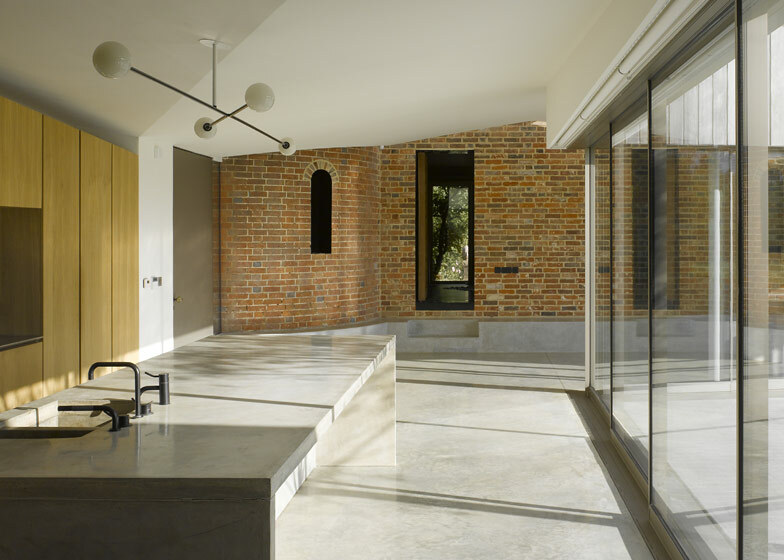 Last year Duggan Morris were awarded the RIBA Manser Medal for the renovation of a 1960’s residence. This year they face competition from four other projects, including a holiday home from Alain de Botton’s Living Architecture series. Old Bearhurst involved the extensive remodelling of a two century old Oast House to provide space to accommodate the client's growing family. 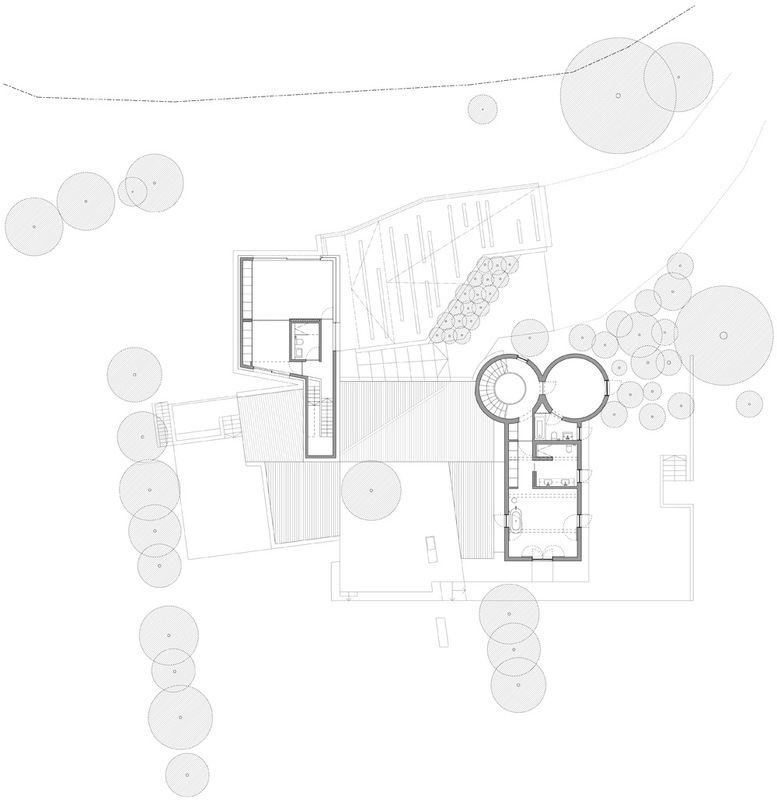 The scheme included a complete overhaul of the existing barn and roundels as well as the construction of a new annex. 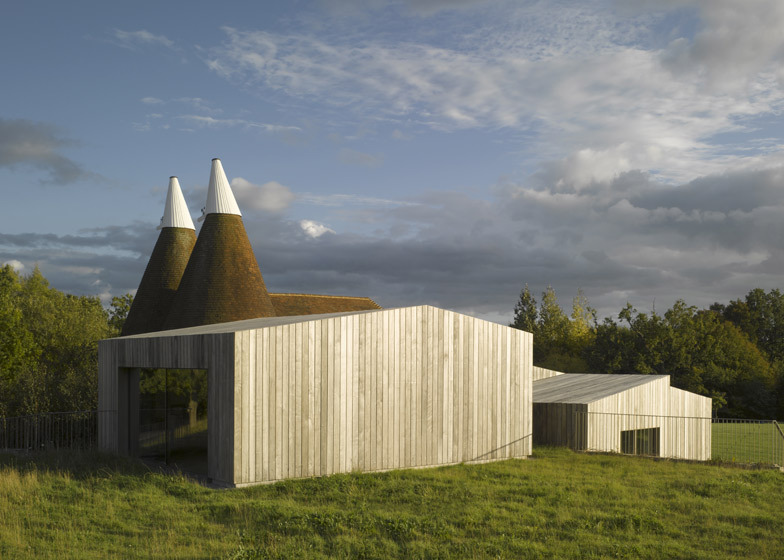 The building is set within agricultural land and defined by an Area of Outstanding Natural Beauty, which has drawn out a unique response to the topography, landscape, history and setting. 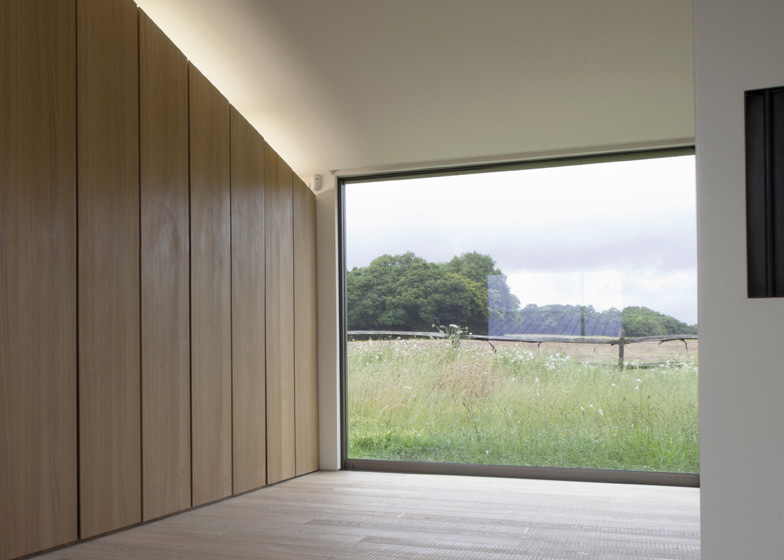 The project was aimed at creating a unified series of flowing, contemporary spaces, allowing a greater degree of flexibility, linking internal spaces to the impressive rolling fields to the south, and the higher meadow land of the north. 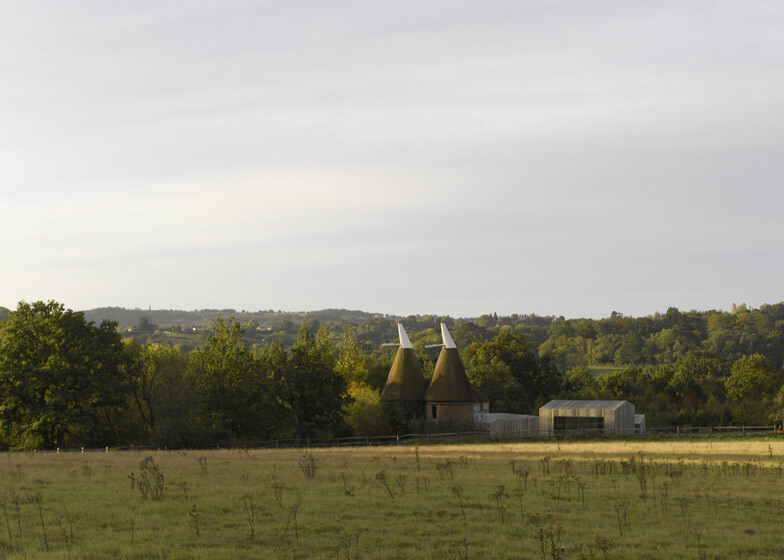 Equally, the brief called for a building with character and personality, respectful of the existing Oast house, and taking advantage of the views and surrounding environment. 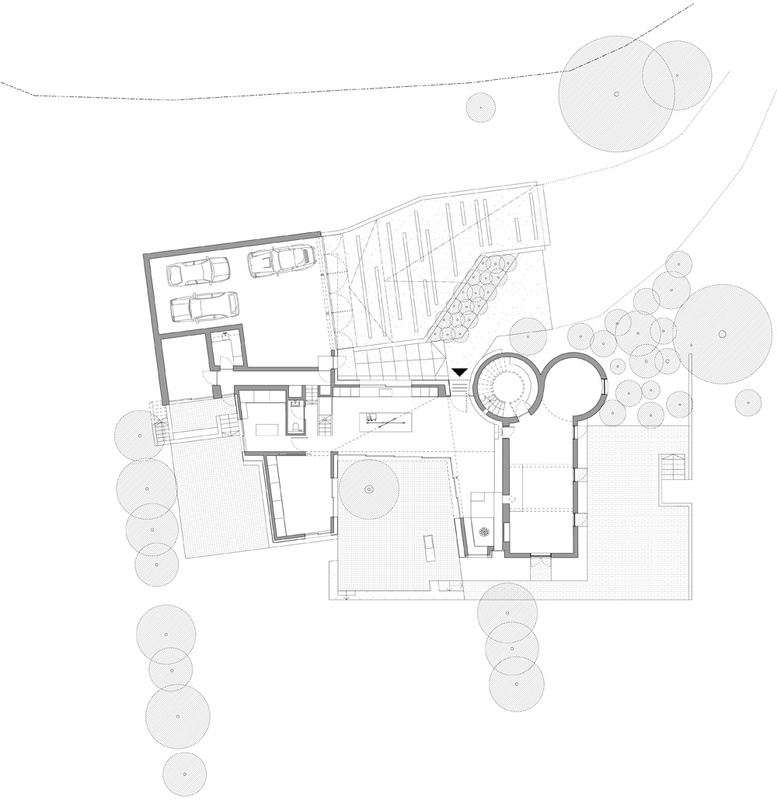 A key objective of the brief was to 'rediscover' the integrity of the building through careful observation and research where new additions and alterations would work harmoniously to create a new envisioned whole. 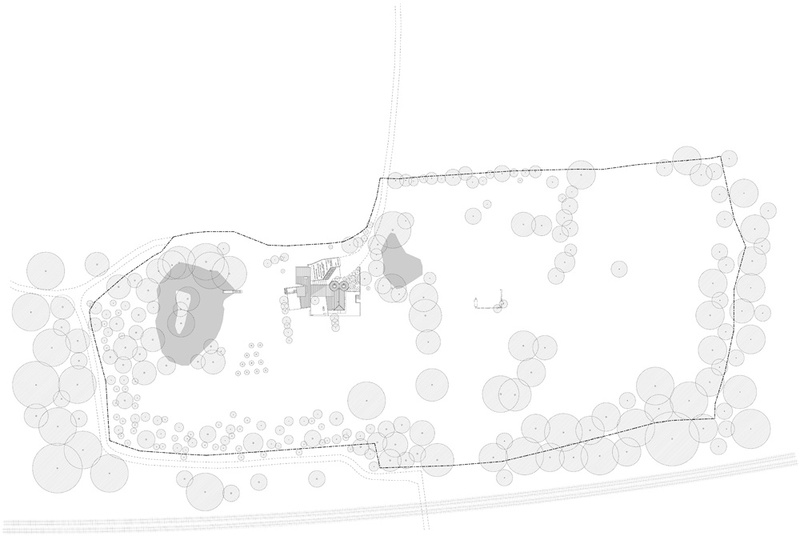 However, the core ambition of the scheme was to create a dwelling which, over time, would come to reflect an exemplar approach to contemporary rural renovation work and to create a flexible living environment for the growing family within the exceptional surrounds.